CSB-CRB - CSB Sliding Bearings India Pvt. Ltd. 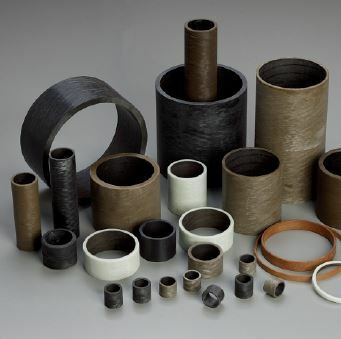 Sliding layer Continuous wound PTFE and high-strength fibers encapsulated in as internally lubricating layer. Backing Continuous wound glass fiber encapsulated in a high temperature epoxy resin.